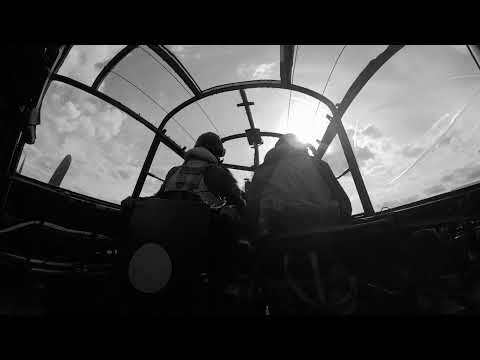 Dan Snow presents this special screening of Michael Anderson's classic film to mark the 75th anniversary of the legendary World War II mission. 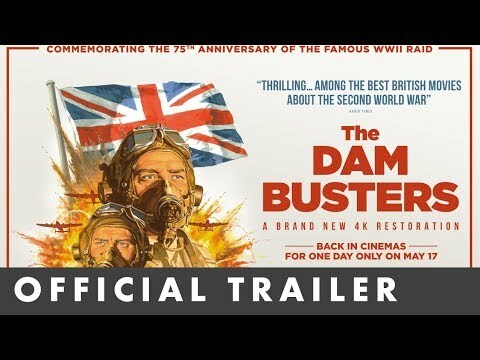 The film tells the story of Dr Barnes Wallis (Michael Redgrave), whose invention of the 'Bouncing Bomb' is greeted with scepticism during the war. 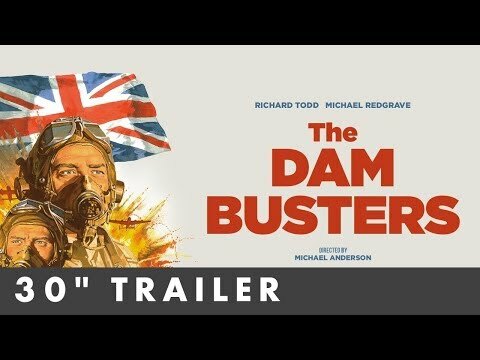 However, RAF Wing Commander Guy Gibson (Richard Todd) proves the bomb's worth in a daring mission to destroy the German Ruhr dams. The cast also includes Basil Sydney and Ursula Jeans.